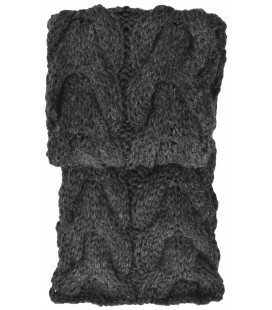 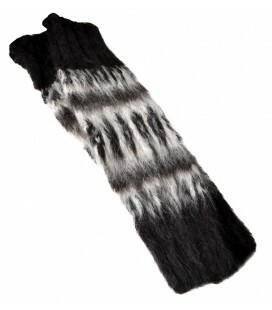 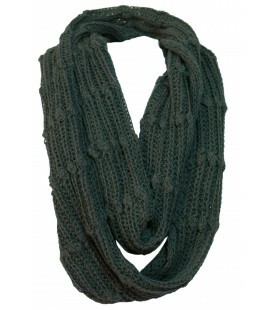 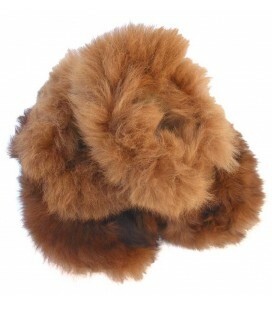 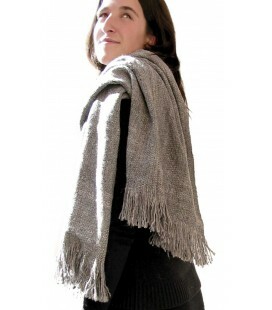 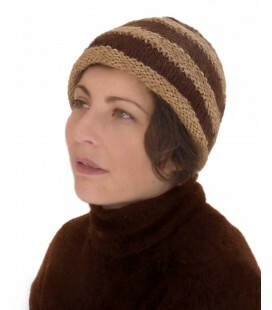 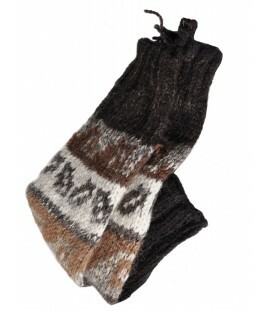 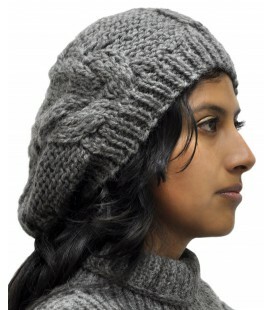 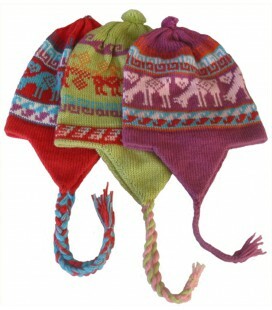 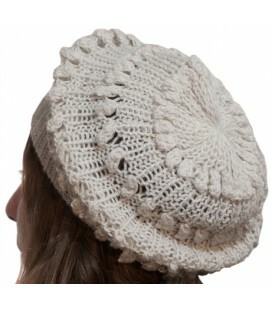 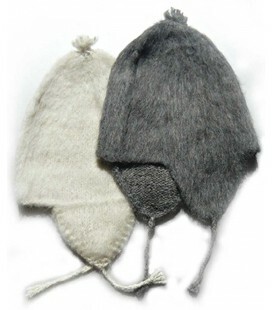 This warm ruana is an excellent gift for someone who values hand work. 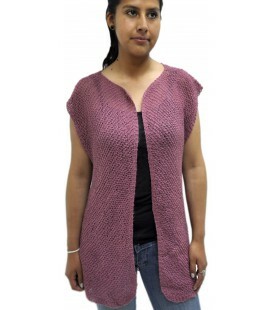 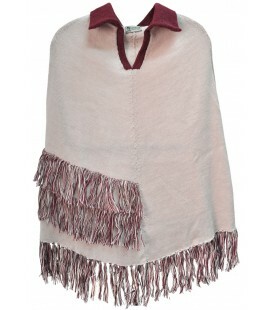 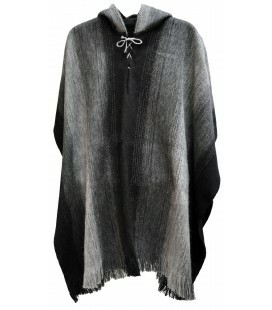 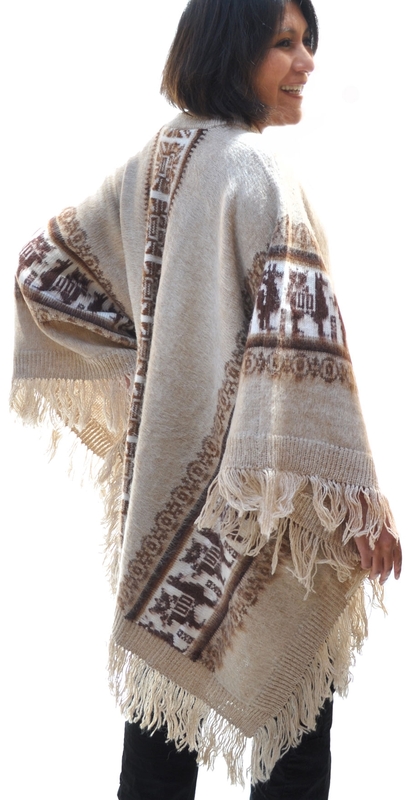 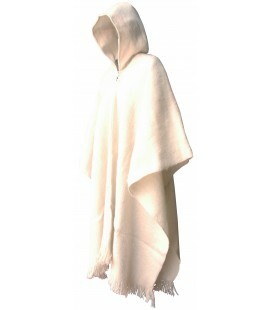 The ruana is a kind of poncho with an opening in the front so you can cross it over your shoulders. 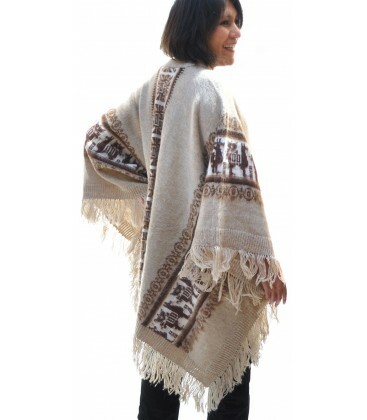 This Ruana with Altiplano designs is inspired by a typical scene from the Andes: a group of llamas carrying packs on their backs. 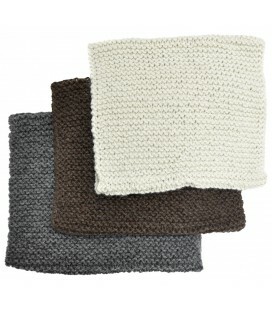 Brilliant service - super fast delivery - wonderful product - will recommend to all my friends. 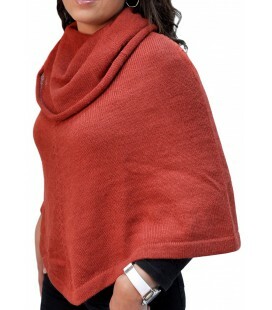 Well done Caserita and thank you.